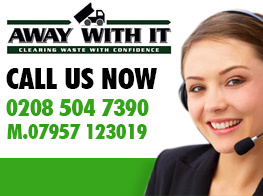 If you live in Wanstead and are looking for a reputable skip hire company, get in touch with Away With It today. We know that the old three-piece-suite and building materials are driving you up the wall. 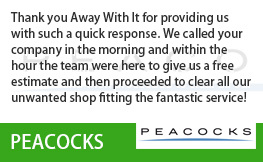 So, why not save yourself a headache and let us come and sort the clutter out for you? For those who have never hired a skip before, the prospect can seem daunting. However, with Away With It, you won’t need to worry about space, access, or permit issues. We will have everything covered. 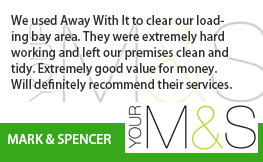 Having been serving Wanstead and locations throughout East London for countless years, we have built up a reputation that supersedes other local skip hire firms. 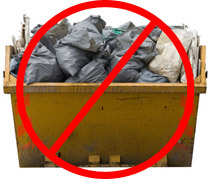 Fully licensed and insured, you can rest assured that your waste is removed following all laws and legislations. Furthermore, we also have a green approach to skip hire; recycling 80% of what we remove from all premises across out services. Furthermore, we are recognised as the friendliest and most flexible skip hire company in Wanstead! 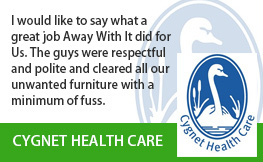 At Away With It, we offer two kinds of waste removal services. On the one hand you have traditional skip hire. This means a skip will be placed somewhere convenient for you and you can fill it at your leisure and have access to the skip for as long as you want. We will then simply pick up your skip and the waste is gone. If this doesn’t suit, we have our mobile two-man waste removal teams. Our experts will head to your property in a company vehicle and remove your waste for you there and then; you won’t have to lift a finger. Why not get in touch today to discuss your two skip hire options in Wanstead? 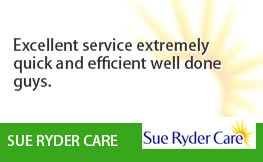 Each will suit different scenarios and budgets, so why not let one of friendly advisors help you make a decision? 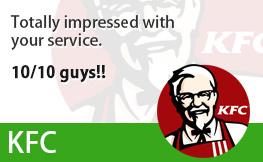 Simply call 0208 504 7390 today. Whatever waste removal option you choose, you can rest assured you will receive unparalleled service. Reliability and flexibility are two of our core business buzzwords and the way we operate reflects this. We are open 7 days a week between 7am and 11:30pm. This means you have full control over the time and date you require your skip hire service. 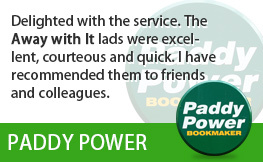 With friendly advisors on the end of the phone whenever you need them, it could not be simpler to get the ball rolling. Once you are booked in for your waste removal service, you will be given a guaranteed 2-hour timeslot that best fits in with your plans. Better still, when our team are on the way to your property, they will give you a quick call just to let you know they will be arriving shortly. At Away With It, we know communication is key and this is why we are accessible to our customers whenever they need us. We can give you a no-obligation free quote whenever it suits you and pop out to your property to have a look at the job if needs be. Once you are happy with everything, and by all means fire any questions our way, we will get the ball rolling and make everything seamless for you. We can take your waste away when it best suits you. Just call 0208 504 7390 today to discover Wanstead skip hire options.